Grow your business on Amazon. We help sales-focused brands launch, grow, and optimize their business on Amazon, the world’s largest retail channel. Founded by successful entrepreneurs responsible for 7 and 8-figure ecommerce brands, Elevate knows how to achieve massive success on Amazon. Elevate leverages the best practices, shared learning, and proprietary tools needed to rapidly increase keyword ranking, Best Sellers Rank (BSR), conversion rates, product reviews and sales of your products on Amazon. We’ve seen the common mistakes that can cost businesses a lot of time and money on Amazon. We make sure things are done right the first time, which saves you time and reduces headaches. The Amazon marketplace changes frequently and without advanced notice. 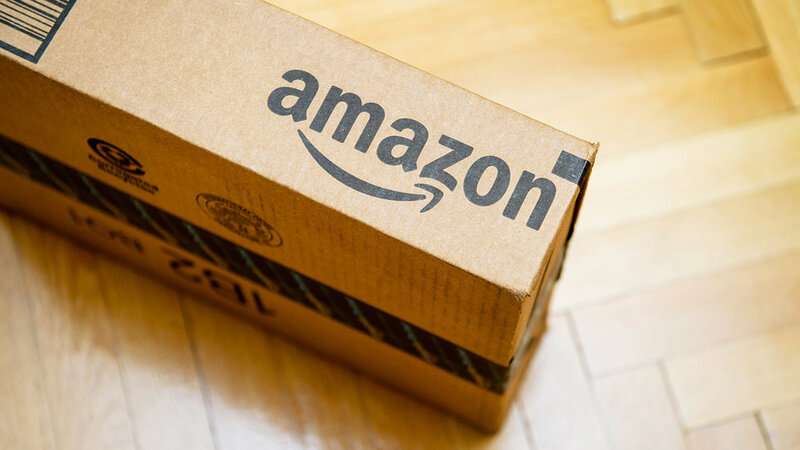 While other Amazon sellers may take weeks to identify changes, and even longer to react, we see this ever-changing environment as an opportunity to give you a competitive advantage. Our team includes Amazon ecosystem experts, graphic designers, social media marketers, customer service personnel, data input personnel, and—most importantly—fellow entrepreneurs that are invested in your company’s success. We use our EXPERIENCE to avoid common pitfalls and save you time, our PROPRIETARY TOOLS to get the most out of the Amazon marketplace and make you money, and our growth group THINK TANK to give you the power of a big business. From an Amazon Platinum seller that we scaled from $300K to $30M in annual revenue in 18 months, to a clothing start-up we bootstrapped from a $1K initial investment to over $1M in gross revenue in under two years, we've worked in a variety of categories with large and small companies. Being part of a group has some great perks. When Elevate runs an experiment with one partner company and achieves success—we immediately implement the same new tactic for the rest of our partners, thus making you more money quickly! 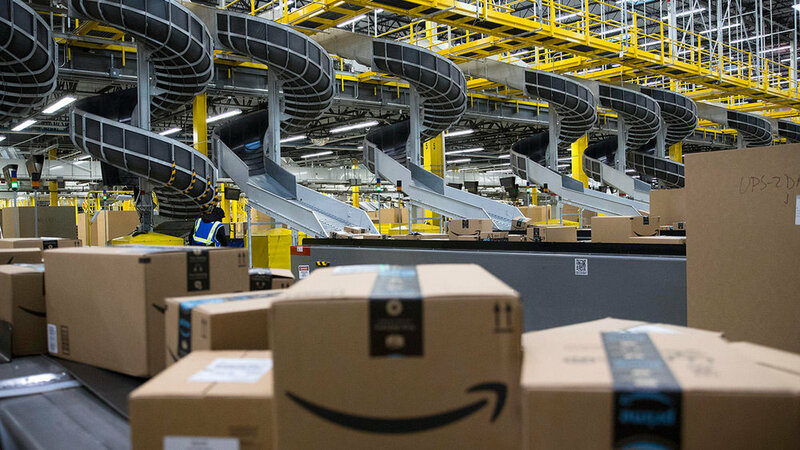 Our infrastructure, our team, our tools, and our processes were all designed for rapid results on Amazon. When you join our group, you get the power of a big business coupled with the stealth of a startup. It’s a win-win. Develop mutually agreed upon goals and strategies to ensure long term success. Provide ongoing design, development, management and optimization of your Amazon store. Provide product line expansion strategy and advice. Provide highly responsive and attentive client and customer service. It's time. 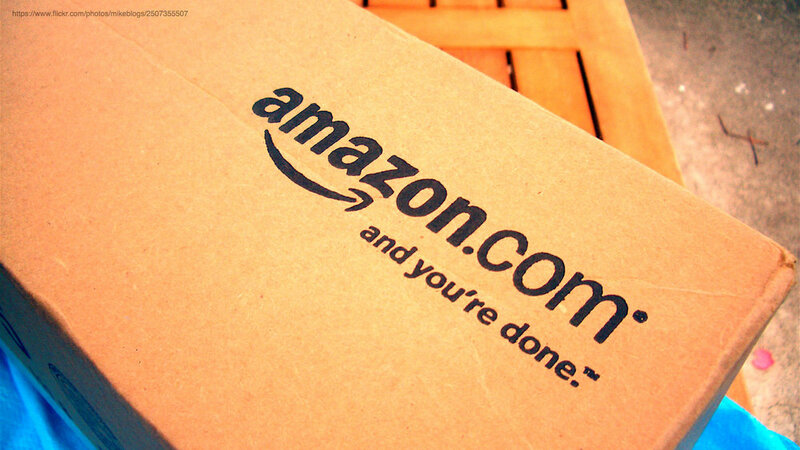 Today is the day you take the first step in elevating your Amazon sales. Thank you! A member of the Elevate team will review your message and follow-up with you shortly.